This gorgeous scruffy fluffter is called Freddie. 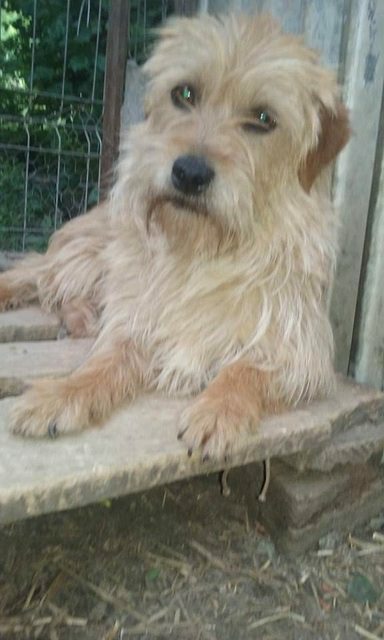 He is 18 month old and is is a private Romanian shelter waiting for his forever home. 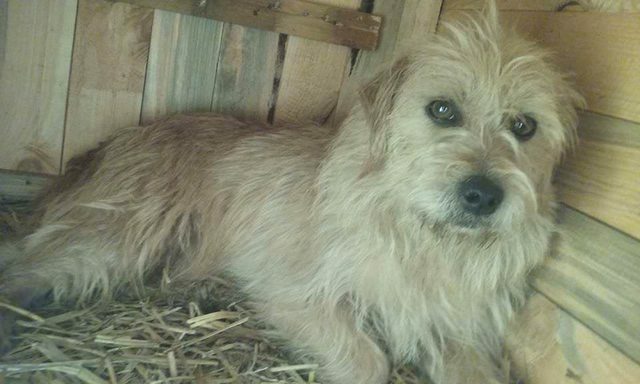 Freddie is a small-medium sized Terrier mix. Freddie was saved by our dear friend Carmen, along with his sister Delia who is almost identical to him. Friendly Freddie is a boy who gets on well with other dogs, but can be a little bossy as a lot of Terrier’s are, so would be best homed as an only dog. As he is currently in a shelter he is not able to be child tested. We do know however, that he cannot live with cats. 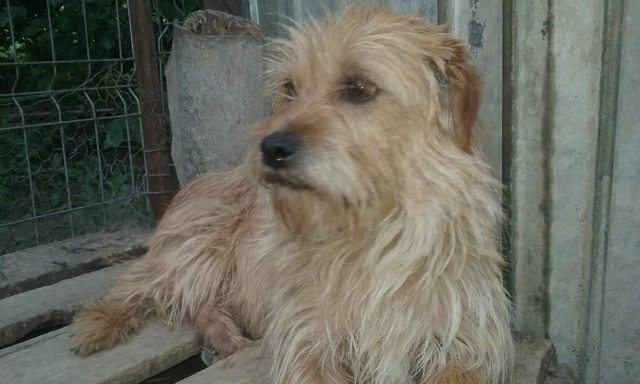 Freddie is neutered, vaccinated, parasite treated, chipped and has a passport. Homecheck and Adoption fees apply.